The down low on NZ gifts with musings and updates New Zealand Showcase. 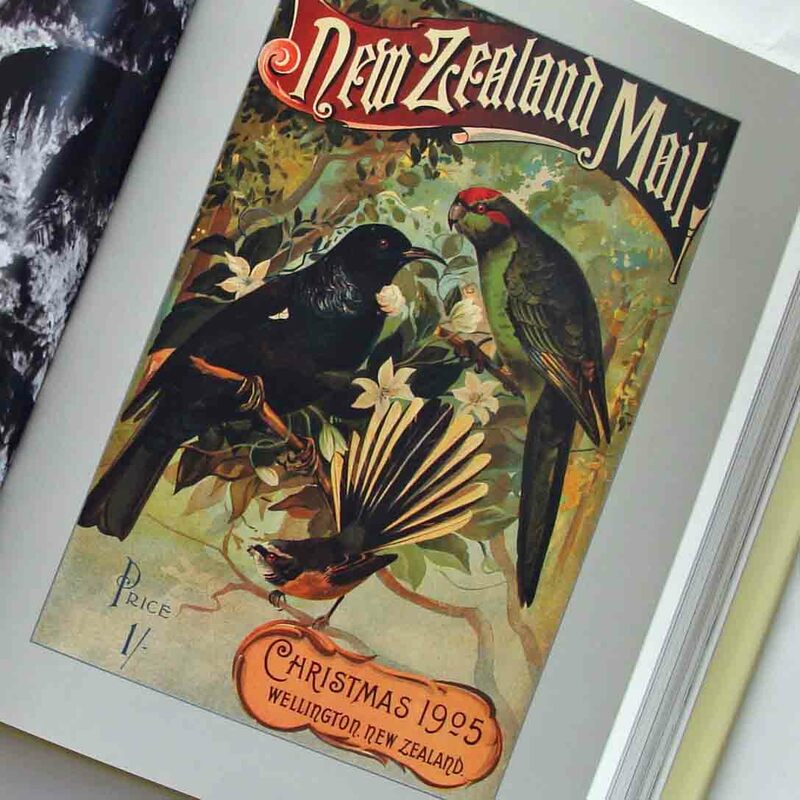 The Gift Wrapper's thoughts on our latest NZ made gifts, including whats new in-store, choosing corporate gifts, hot deals, and a closer look at some of our wonderful manufacturers. 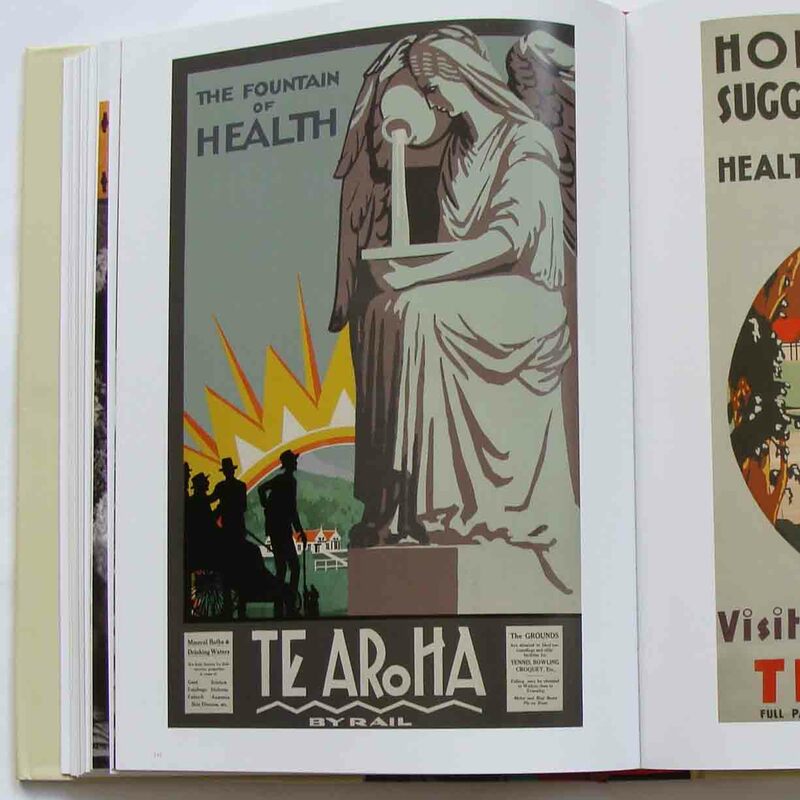 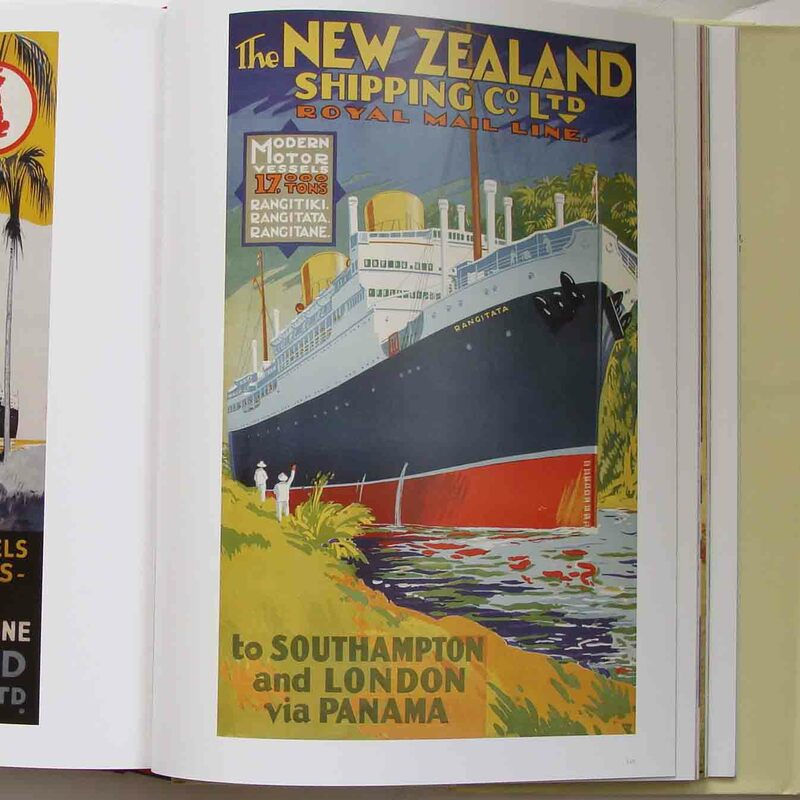 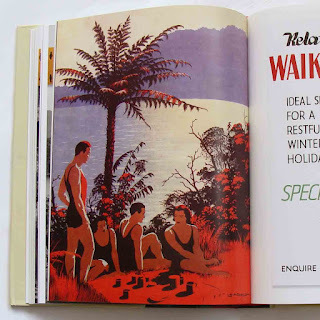 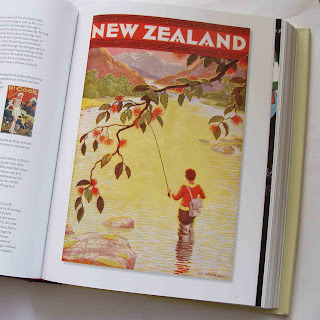 Subtitled 'The Art of Early Tourism', this is a magnificent book that showcases the pre-1960's posters used to promote New Zealand. 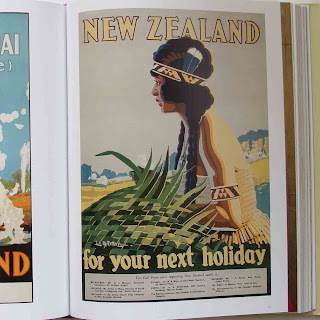 The imagery (see below) is both quaint and an outstanding display of early New Zealand graphic art. You will be taken on a sentimental and fascinating journey through New Zealand, (sometimes called "Maoriland" at the time). 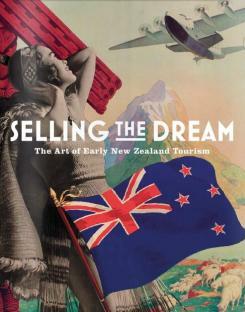 Selling the Dream is a collaboration between Peter Allsop (collector of Art & Kiwiana), Dave Bamford (tourism consultant) and Gary Stewart (designer) with a stunning result. 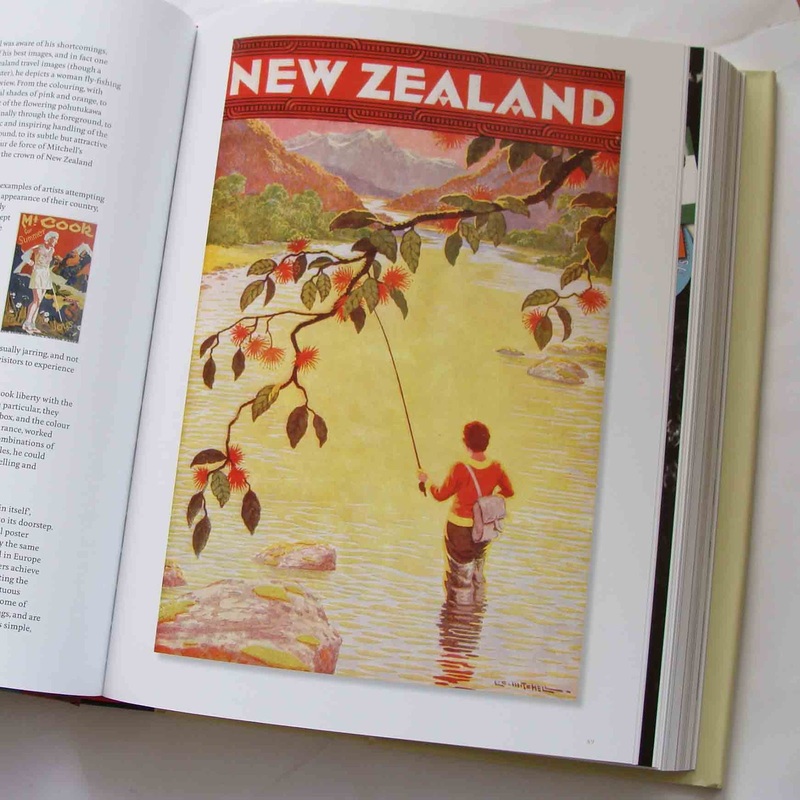 It is a beautiful quality large hard-back book, with over 400 pages and 1000 images. 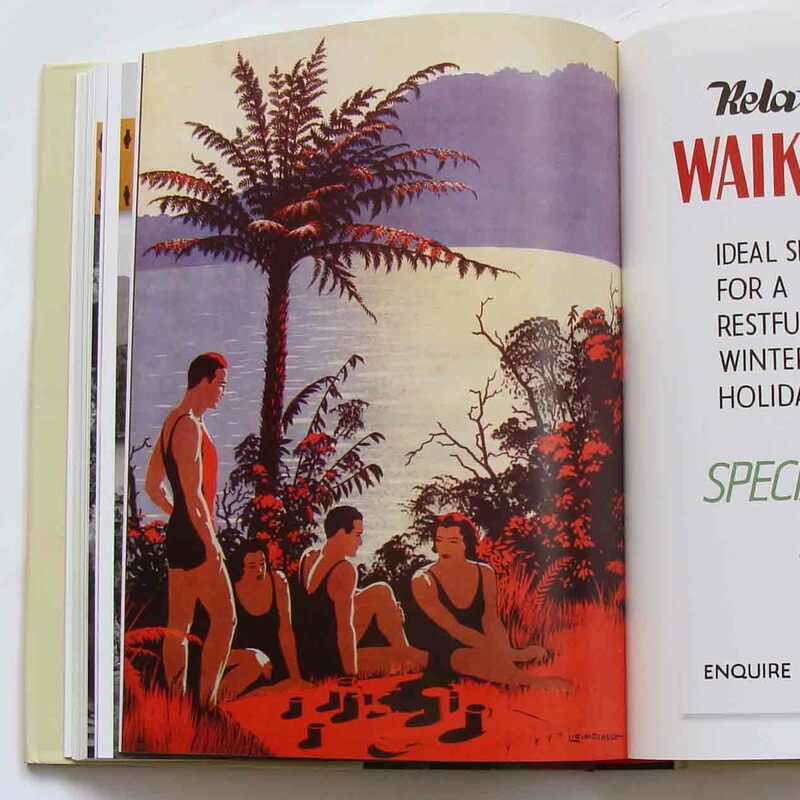 Selling the Dream retails at $79.99. 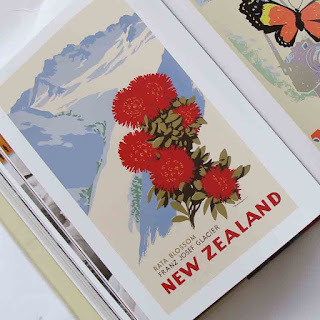 As always, our gifts are beautifully wrapped, and we offer our corporate clients quantity discounts, and branding options. New Zealand Showcase specialises in gorgeous NZ gifts for personal and corporate gifting, with a focus on exporter business to business gifts. Cathy Knight from New Zealand Showcase Ltd provides advice to corporate clients on international gifting.